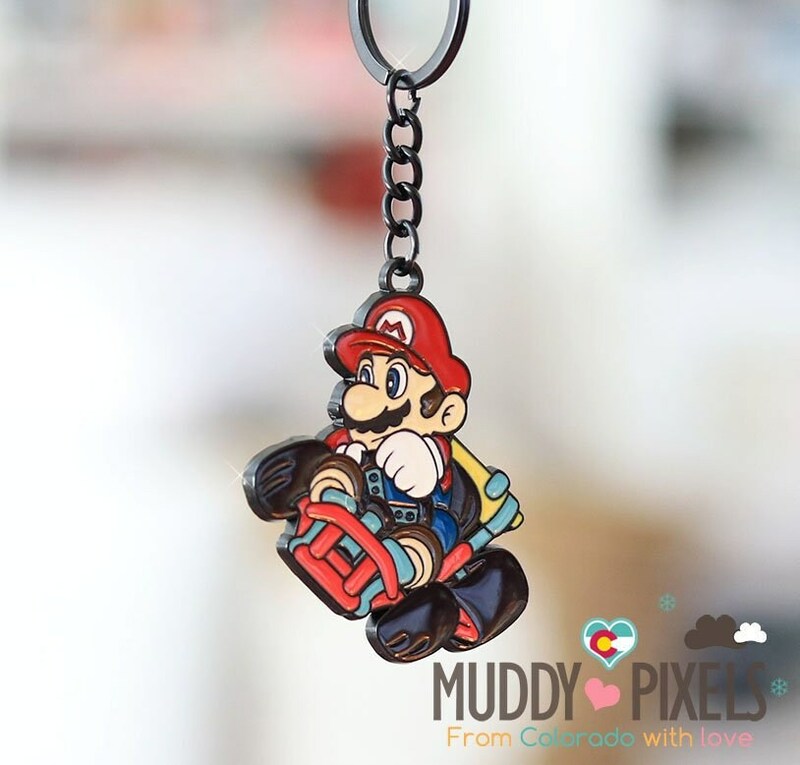 Very necessary for all Mario Kart fans! 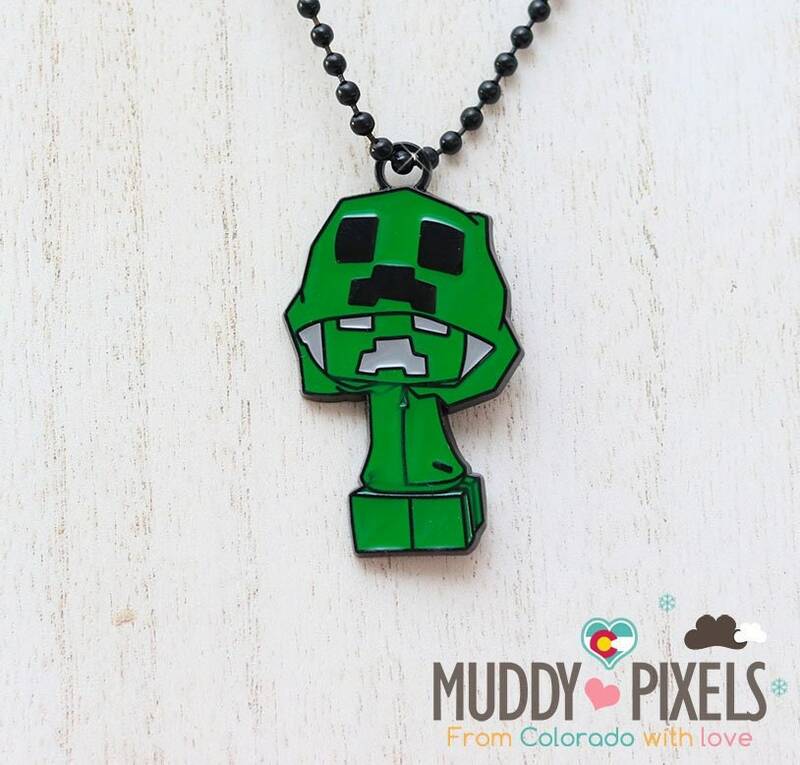 This little guy is awesome! 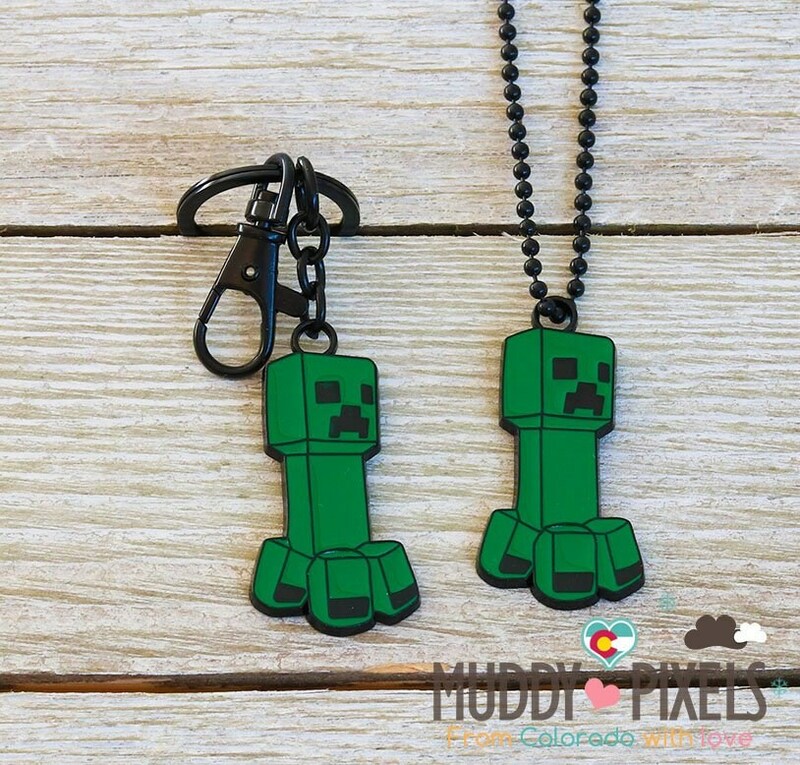 We also have similar Minecraft items (see photos!) 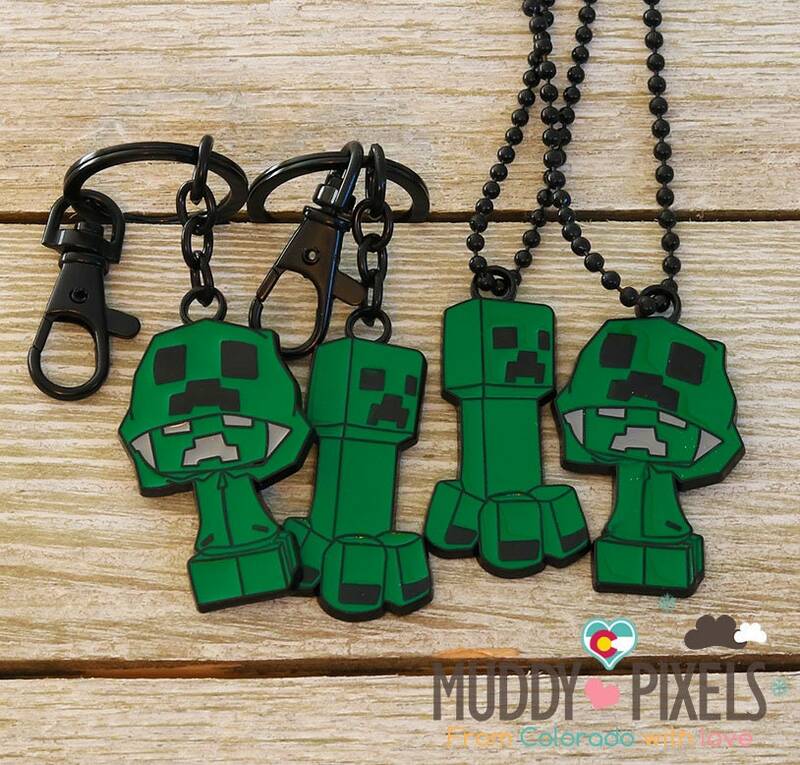 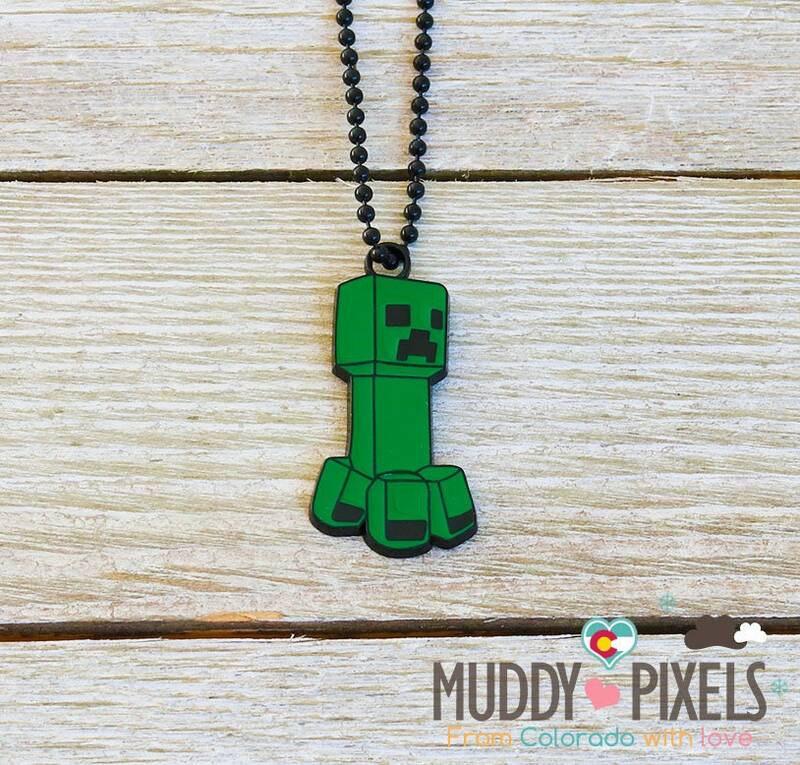 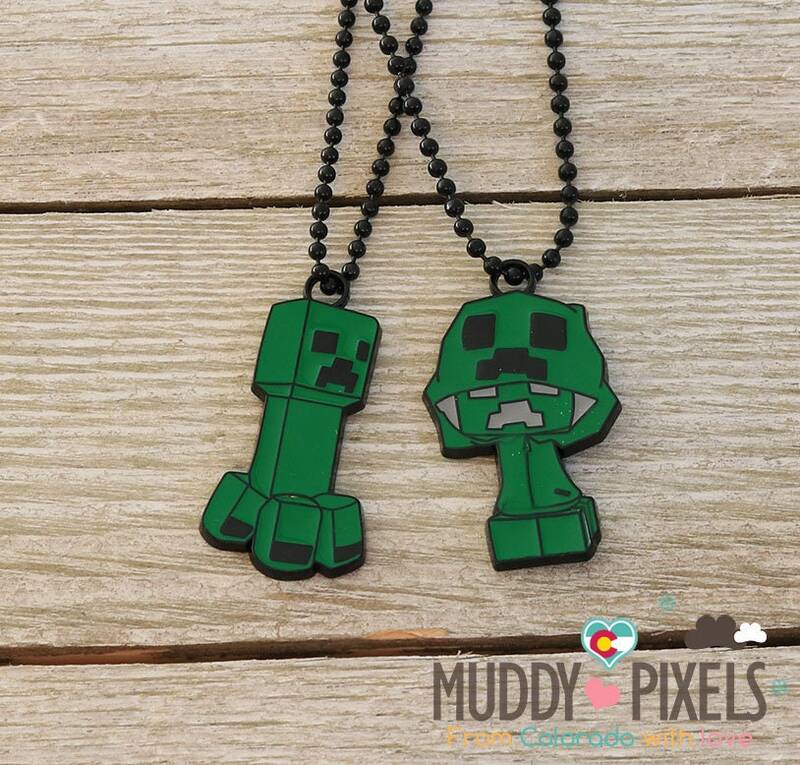 Choice of creeper with the hoodie, or classic Creeper style! 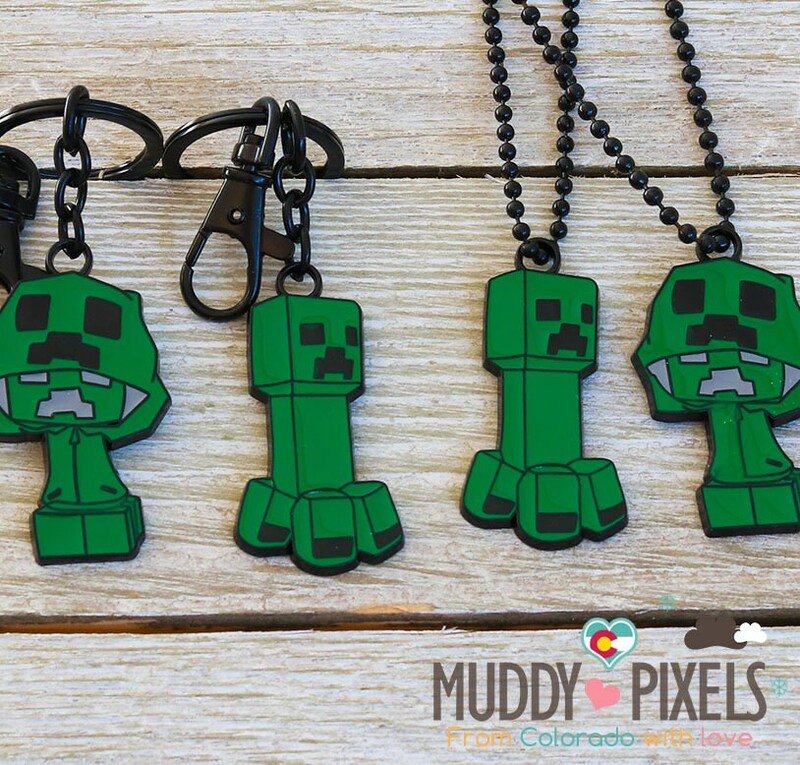 Can also use as a purse, backpack, charm, zipper pull, and much more, use your imagination!